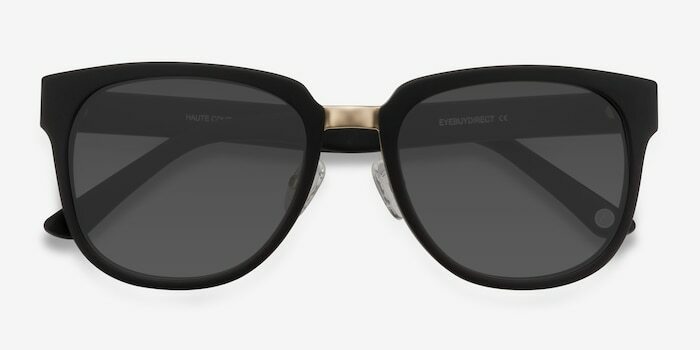 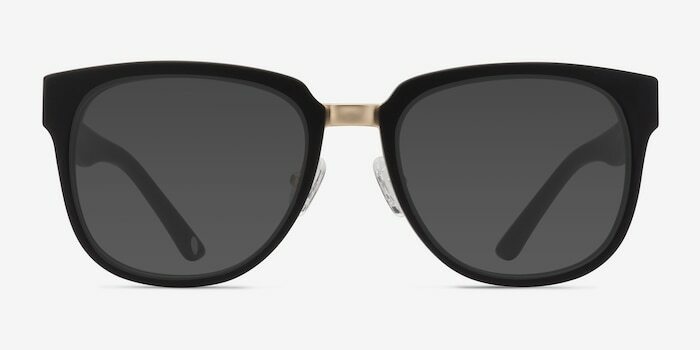 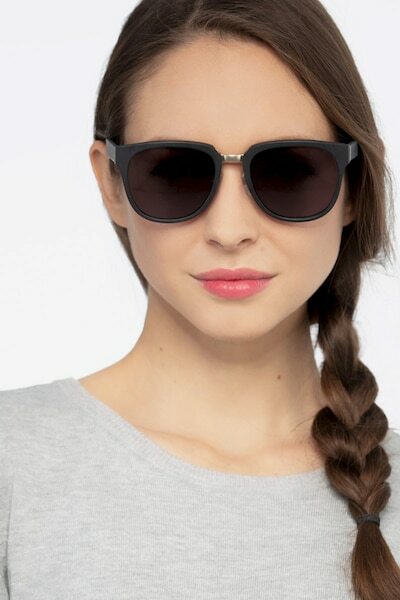 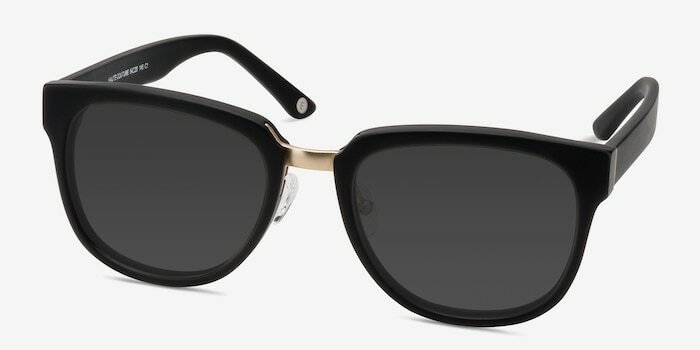 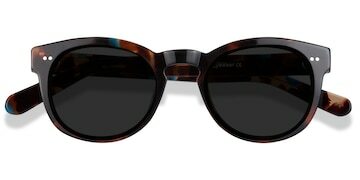 Bold and daring, Haute Couture's matte black frame is accented by a golden nose bridge. 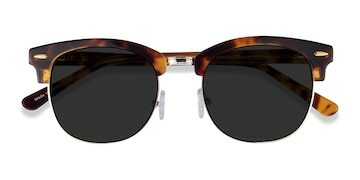 These sunglasses will place you at the apex of style. 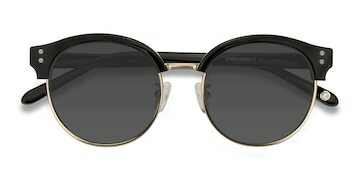 The quality is very good, the frame great. 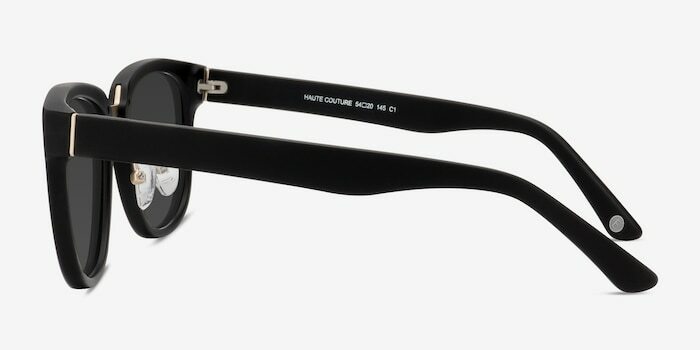 Cette monture est très tendance et la teinte des verres est parfaite.